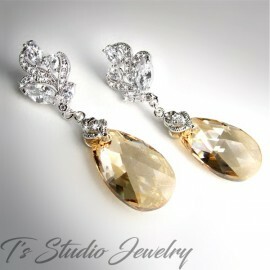 MARISSA Chandelier Bridal or Bridesmaid Earrings with Crystal Teardrop (vitrail light shown in main photo). 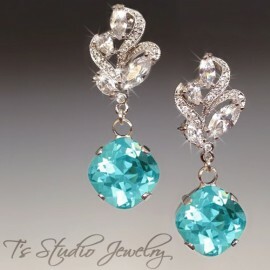 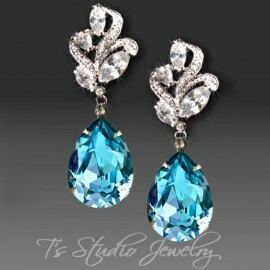 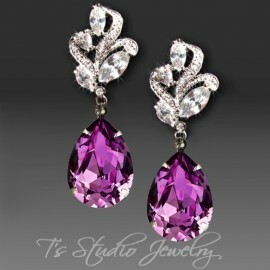 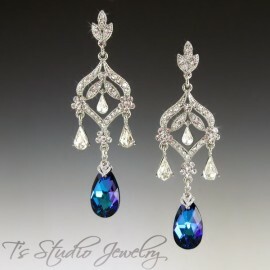 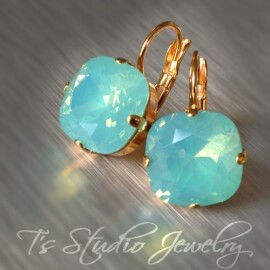 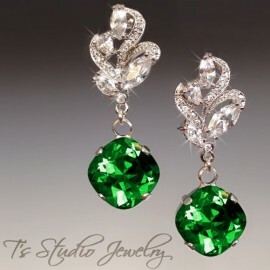 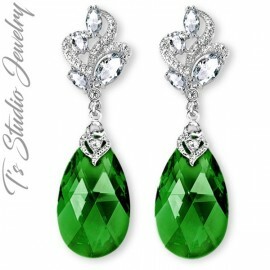 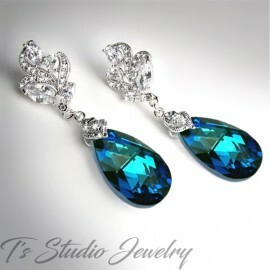 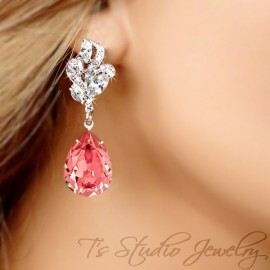 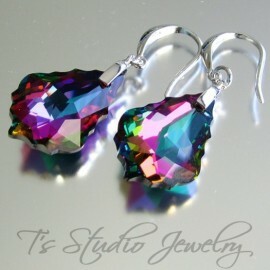 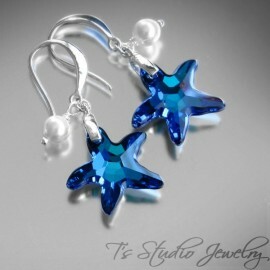 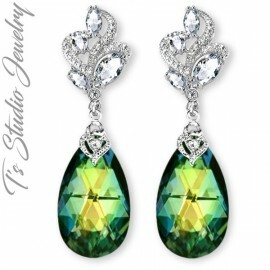 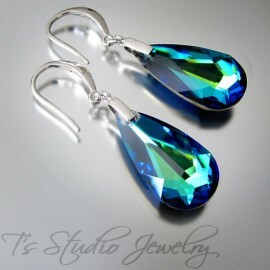 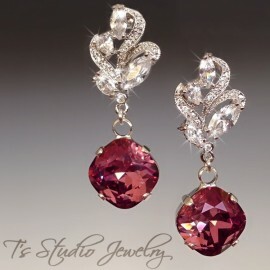 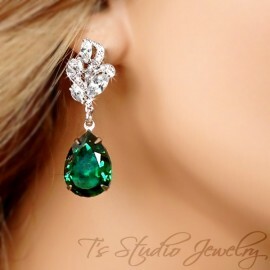 These beautiful earrings are designed with cubic zirconia stones and Swarovski crystal pendant drops. 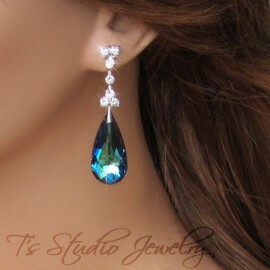 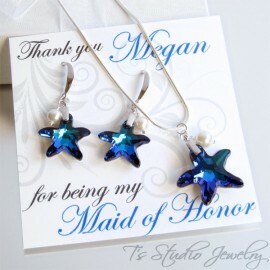 Perfect for a wedding or special occasion. 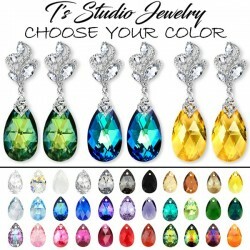 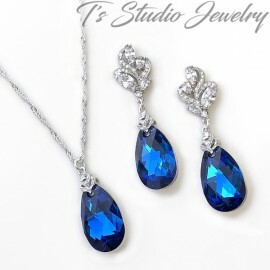 Please choose desired crystal pendant color upon checkout.